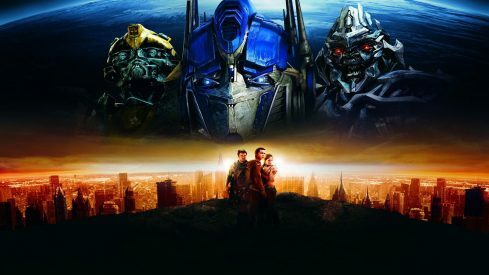 CONTEST: Win a set of Transformers 1-4 Anniversary Editions on Blu-ray! We’re celebrating the 10 year anniversary of the Transformers live-action movies with a truly spectacular contest! Fans can enter to win the entire set of Transformers 1-4 Anniversary Editions on Blu-ray! Plus, as an added bonus, we’re giving you over a dozen Transformers toys! That’s right, Transformers, Transformers: Revenge of the Fallen, Tranformers: Dark of the Moon, and Transformers: Age of Extinction! Transformers Day at Midtown Comics Downtown! Transformers: Age of Extinction comes out on June 27th, so we’re throwing a Transformers Party from 12pm-2pm outside of Midtown Comics Downtown! Anyone who visits during that time will have the opportunity to enter to win a TRANSFORMERS: AGE OF EXTINCTION prize pack including an official t-shirt, mini poster, passes to the advance screening, and official hat. 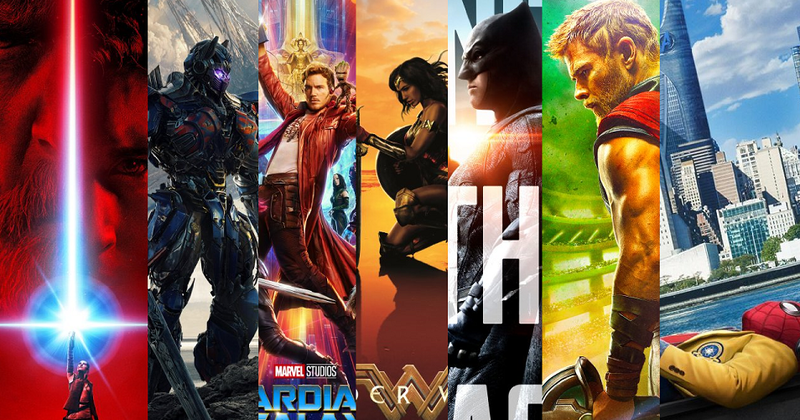 Transformers brand ambassadors will also be on site to provide free EARLY SCREENING passes to anyone who brings Transformers comic books, toys, shirts, or other memorabilia! Show us your cool Transformers stuff and we’ll give you a ticket to see an advance screening of the film on Wednesday, June 25th at 7:00 PM at the AMC Loews West 34th Street! The 80’s we’re memorable for classic product based cartoons like Ghostbusters, Transformers and GI Joe; and one of our personal favorites: Teenage Mutant Ninja Turtles! All of these great properties have made a comeback in one way or another. IDW has taken note of this and is putting out comics for all of our 80’s favorites! Here’s a short list!